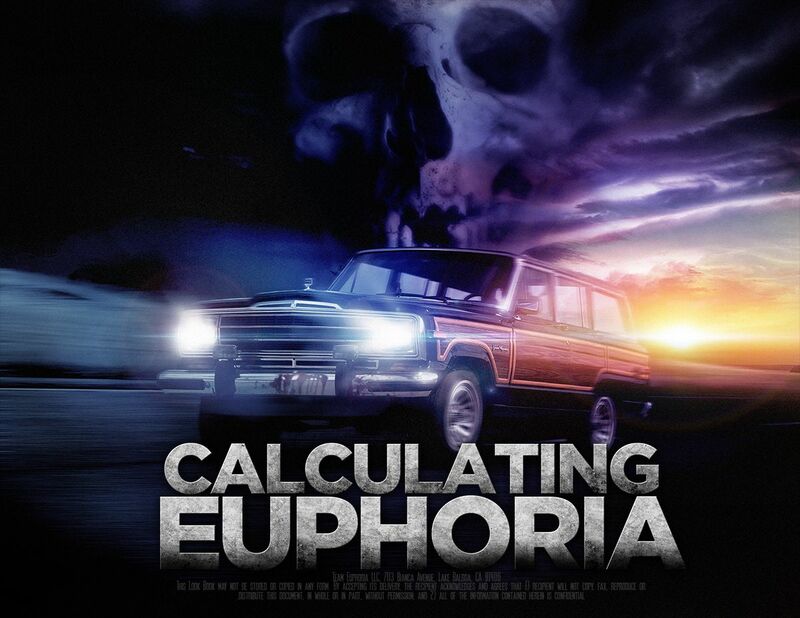 Calculating Euphoria asks "How far will you go to make a horror movie?" LOS ANGELES - May 31, 2018 - PRLog -- After meetings in Los Angeles, Hong Kong, and the Marché du Film in Cannes, L.A.-based Leomark Studios executives Erik Lundmark and Maria Collis flew to Budapest to sign a co-production deal with György Dora of Digital Movie Production Ltd., Hungary, for the psychological thriller, Calculating Euphoria, with filming planned in Southern California later this year. Calculating Euphoria, to be directed by Richard Marks (Code Noir, A Kid in Aladdin's Palace) from an original script by award-winning filmmaker, author and playwright, Don Bapst (danger@liaisons.com, The Hanged Man), follows film school buddies Jonathan and Brian on a road trip to Hollywood. Along the way, the young wannabes challenge each other to invent the Best Horror Movie Ever. Each begins to spin a tale for the other, casting versions of themselves in the lead roles. But the line between fantasy and reality begins to blur, and by the time they get to Brian's seedy apartment in L.A., nobody's sure where the movie-in-a-movie ends and the real terror begins in this homage to horror, Hollywood, and the power of YouTube. 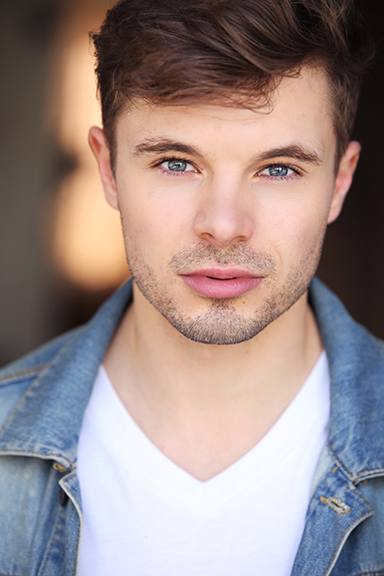 Hungarian actor András Pál (Login) will play a supporting role in the film, which stars Zach Tinker (Law & Order True Crime) as Jonathan and James Nitti (Dragons of Camelot) as Brian. Casting continues for additional supporting roles. Erik Lundmark (Devil's Cove, Where Cars Don't Dare) will lense and compose the score. Pamela M. Staton (Better Criminal, Freedom H.U.D.) is also a producer on the project and serves as casting director. Leomark Studios is a U.S. production company, distributor and international sales agent with a catalog of more than 200 titles in distribution worldwide. It is the parent company of Team Euphoria LLC. To learn more, contact info@leomarkstudios.com. Digital Movie Production Ltd.'s György Dora has produced several television series, features and commercial spots since 1993. 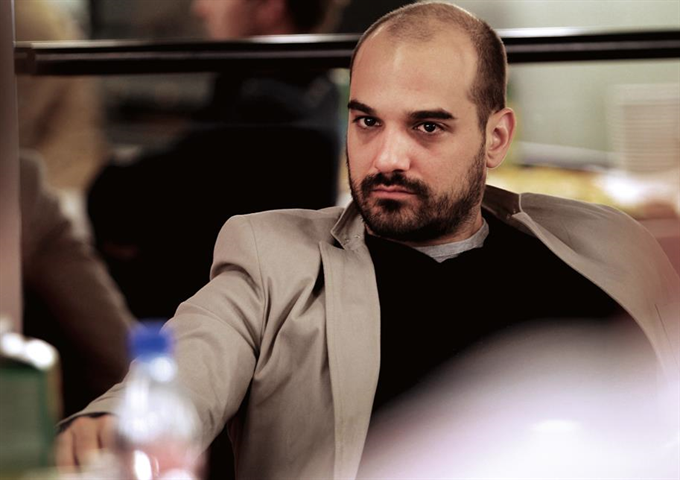 In 2006, he co-produced the feature film Shortcut with powerhouse RTL Hungary, which was voted "Comedy of the Year." His 2013 feature, Login, a modern retelling of the novel Les Liaisons Dangereuses, is available on Amazon and other major VOD platforms. 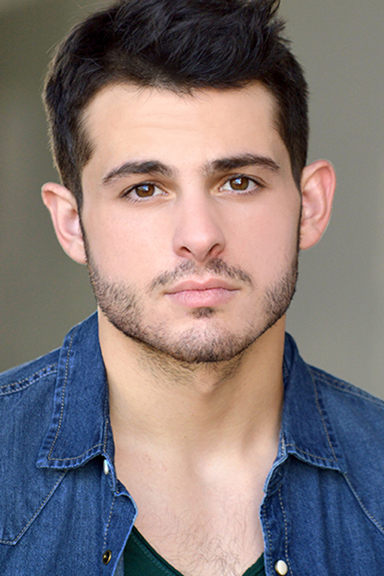 He is currently in development on the romantic comedy Love at First Sight.